Combining theatrical and musical systems into one is not an easy task, so there is a widespread opinion that these two areas are incompatible. The main stumbling block in this matter is the bass. For movies and for music, you need a completely different quantity and, most importantly, quality. And responsible for this is appointed, of course, a subwoofer. In another attempt to find the best solution, we turned to the products of the American brand SVS. 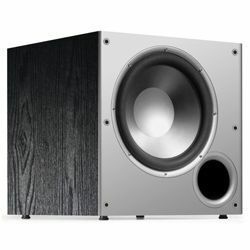 There is an opinion that it is their subwoofers that are equally good in cinema and music. 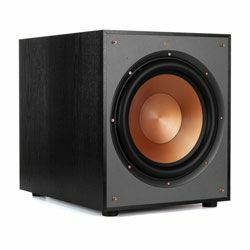 Having had an opportunity to test one of the subwoofers SVS and I’d like to do an SVS PB-1000 review. Also, consider the PB-1000 specs. 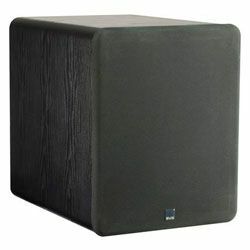 The heavy and durable subwoofer enclosure looks neat and compact in appearance. Due to the rounded edges of the body and the rounded grill, it does not attract attention and imperceptibly dissolves in the interior. The only thing that indicates his presence in a darkened room is a bright blue LED that shines through the grill fabric. The grill is firmly attached to the body, and when I tried to remove it, I began to doubt whether it was possible in principle? This was done, of course, not without purpose. 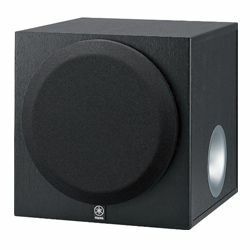 I liked the design of the SVS SB-1000: it does not look catchy, but it’s modern, and, by the way, it’s very high-quality. 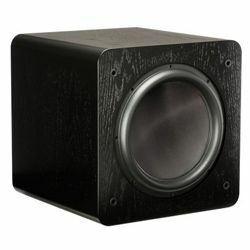 I would call the SB-1000 subwoofer universal simply of the basis of its specification. 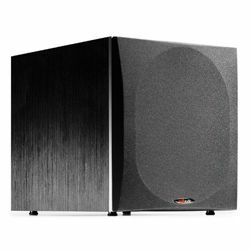 A 12-inch radiator and 300 W of power allow you to use it in rooms of different sizes, and if we are talking about a larger movie theater, you can simply increase the number of subwoofers - for a movie the bass depth is quite enough. For minimizing the distortions in the emitter, two high-power ferrite magnets, a magnetic system with a field in the gap, a long voice coil and a rubber suspension with a large amplitude of movement are responsible. To reduce compression in the magnetic system, a through hole has been made to divert air from under the center of the diffuser. The built-in SVS Sledge STA-300D amplifier operates in class D and produces 300 watts in operating mode and more than 700 watts in peak. It has a built-in digital processor, which coordinates the work of the speaker with the body and helps to obtain a linear response characteristic. At the first explosion when watching a movie, the real potential of this bass machine became clear. The blast wave was transmitted naturally in all senses, including the physical sensation of shock and vibration. In this case, the subwoofer did it effortlessly, without tension. Even more interesting was the episode with the shooting of a six-barreled machine gun, the return of which in the film’s voice acting was exactly in the bass range. The subwoofer worked fast and tight without a single delay - clearly, bitingly. The third test contained a prolonged drone of aircraft engines. The long-term low-frequency effect was worked out with a high degree of control; the slightest changes in volume levels were audible and tangible physically, like a change in pressure and movement of air. It is important to note that the bass in the movie did not seem dry or not sufficiently saturated and voluminous. The room was well filled with sound. If we talk to PB-1000 setup – very easy to install. The basis of success is first of all careful installation and adjustment. The manual has a number of tips, but here, as usual, you need to listen and experiment. Three components of proper operation - placement, phase, and upper cutoff frequency. 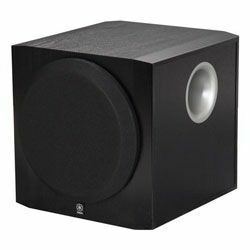 If everything is done correctly, but patience is needed here, then the subwoofer can be "seamlessly" entered into the sound of the main speakers. 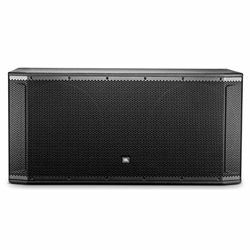 This subwoofer can be called musical and paying due attention to SVS PB-1000 settings, you can get seamless integration with both outdoor and shelf speakers. SVS SB-1000 proved to be quite a universal solution, the role of which was chosen initially. Perhaps it would not be an exaggeration to say that in this price category and frame size, developers are close to the maximum possible. 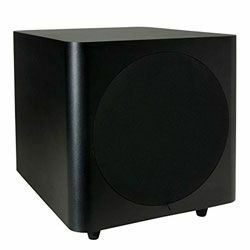 The subwoofer produces high-quality sound in both musical and cinema mode while providing sound pressure and bass depth comparable to significantly larger models. If we approach the issue of quality, it’s very picky, you could probably get a little more musicality or a little more power, but in this case, the scales would lean in one direction or another. Now we have a good balance.